Ah, Dunstable. The place where Henry VIII divorced Katherine of Aragon. A market town whose market now closely resembles a car boot sale. And the small town where I grew up. 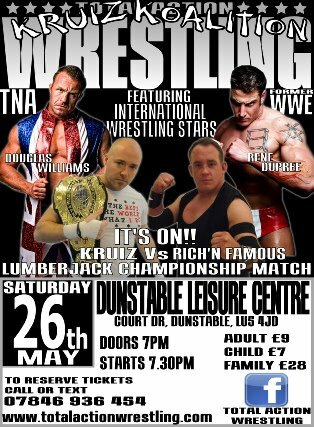 I don’t remember seeing wrestling shows advertised in Dunstable when I was a kid, to be fair, but the Queensway Hall would have been a fabulous place for it – a huge civic arena with plenty of seating and great sight-lines. Sadly the Queensway Hall is no more. It was knocked down, and now there’s an Asda in its place. Dress it up all you like, but Fighting Spirit Magazine’s new ‘Siren Search’ competition is hideously depressingly sexist. You can add female judges to the panel all you like – thanks, Winter and Alpha Female! The idea behind the ‘Siren Search’ – SIREN SEARCH! 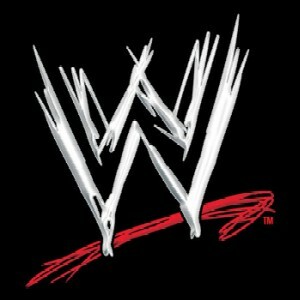 – is to get more women involved in wrestling. That is a terrific idea, and one I fully support. For WWE’s delectation, I’ve made a list of ways to ensure that a three-hour RAW is worth watching. 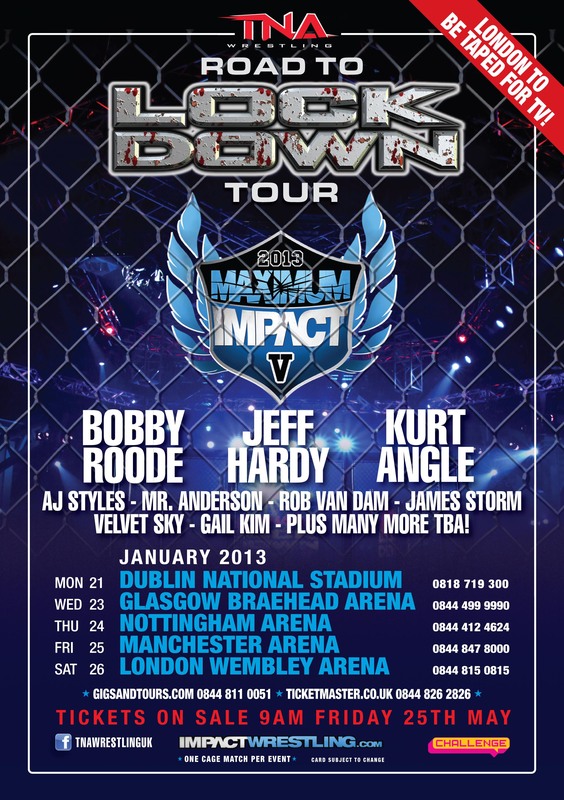 If you didn’t already know, Impact Wrestling will be returning to these shores at the start of the year for more TV tapings and arena shows. The first part of this investigation covered Steve ‘Heavy D’ Evans’s response to the issues surrounding FPW’s licensing issues this weekend – and since then, others involved in the wrestling industry have been telling TOWIS about the problems of paperwork a lot of promotions face. As part 1 showed, sources have told TOWIS that it was an insider within the UK scene who informed the council of the licensing technicality that resulted in FPW’s show being cancelled at two venues. 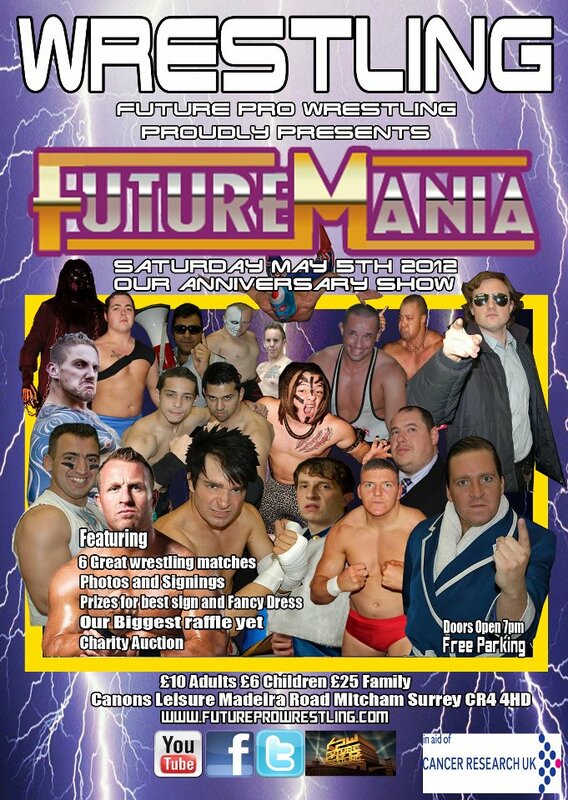 Further to TOWIS’s exclusive coverage of the behind-the-scenes machinations that led to the double postponement of FPW’s Futuremania show over the bank holiday weekend, promoter Steve Evans has hit back at some of the rumours that have been circulating. Well, Greg Burridge is always keen to see “fun and games” at wrestling shows, but his experience at FPW’s FutureMania tonight may be just a little bit over the top. This morning we broke the story that Sutton Council had been forced to cancel the show at Wallington Hall due to a technicality – or “a small problem”, as they put it. The council worked with the guys at FPW to find a new venue at the very last minute, and the Canons Leisure Centre, Mitcham, just over the borough border in Merton, agreed to be the show’s new home. Then at 5pm on Saturday afternoon, citing another licensing issue, the Leisure Centre too had to cancel the show.